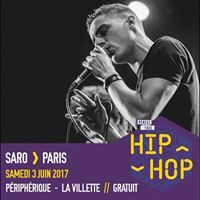 Saro (26-year-old beatboxer-singer from Rennes, France) was crowned the world champion at the Grand Beatbox Battle 2017. 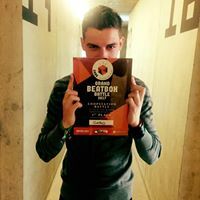 Accompanied by just a looper, he uses his voice to create beats to which he adds melodies and lyrics. 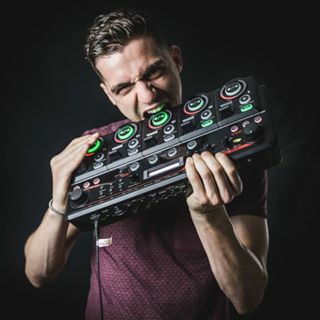 Creating a mix between trap, bass music and electro, he breaks boundaries and goes into a new dimension with his breathtaking performance!